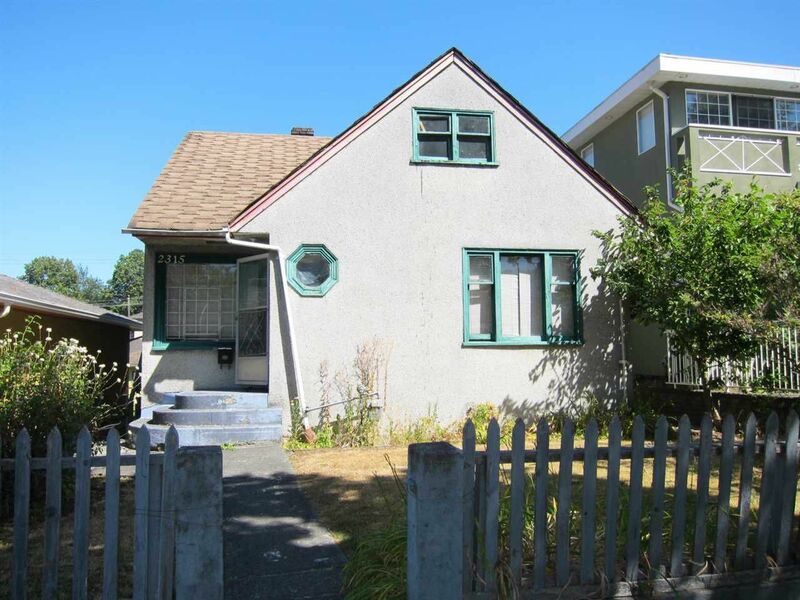 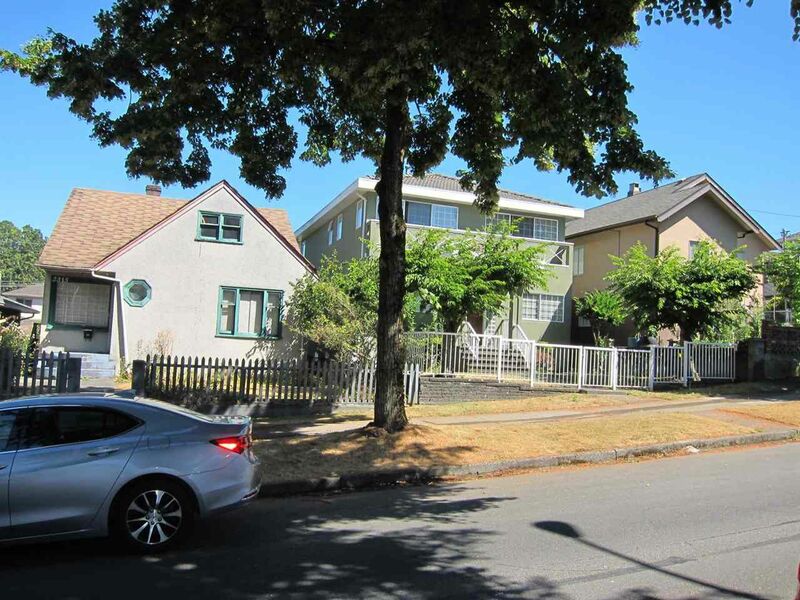 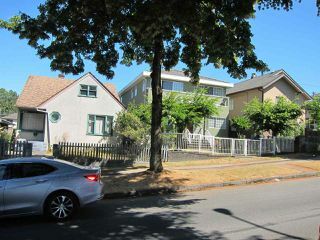 Great opportunity in popular Grandview area! 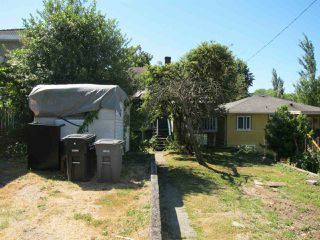 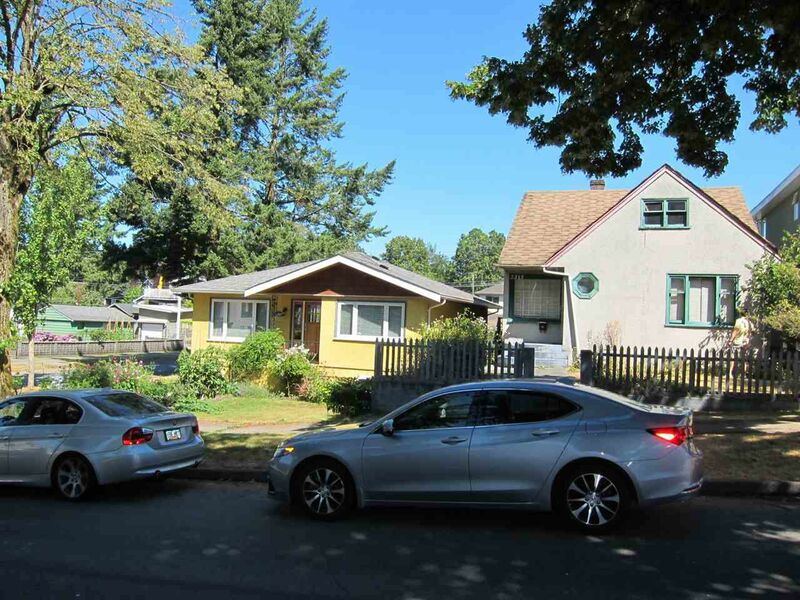 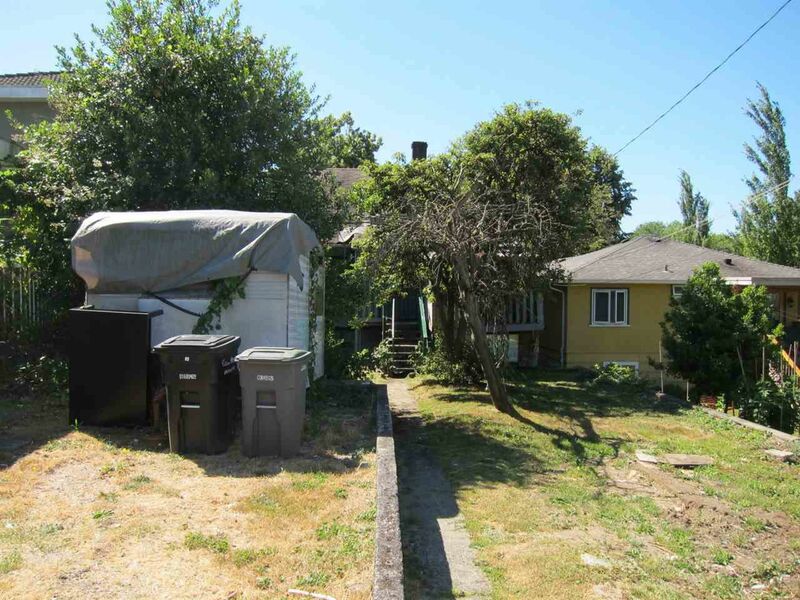 Full sized 33 x 122 foot RS-1 zoned property with lane just west of Nanaimo on a quiet tree-lined street. 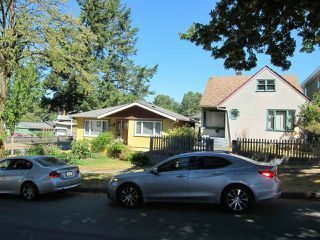 Three level old-timer is in need of substantial renovation. This is the best value in the neighbourhood so be quick!